We are the Father John C. Hecht Council (Council # 13103). Our meetings are held on the fourth Wednesday of each month at 7:00 at the KC Hall (formerly the American Legion Hall) in Philo, IL. Steak dinners are served before each meeting at about 6:30, with fellowship beginning at 6:00. Our council is named in the honor of Father John C. Hecht (1918-1995) who was the long-time priest of the St. Thomas Catholic parish of Philo, serving from the 1950s through the late 1980s. 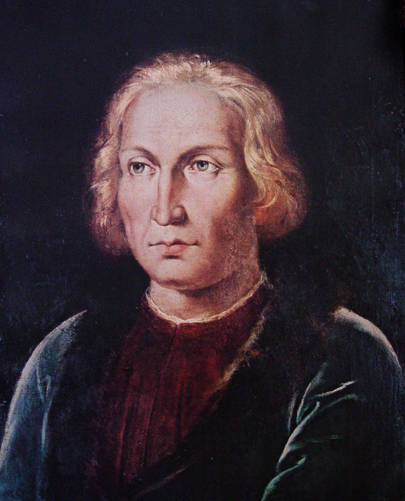 About the beginnings of the Knights of Columbus. 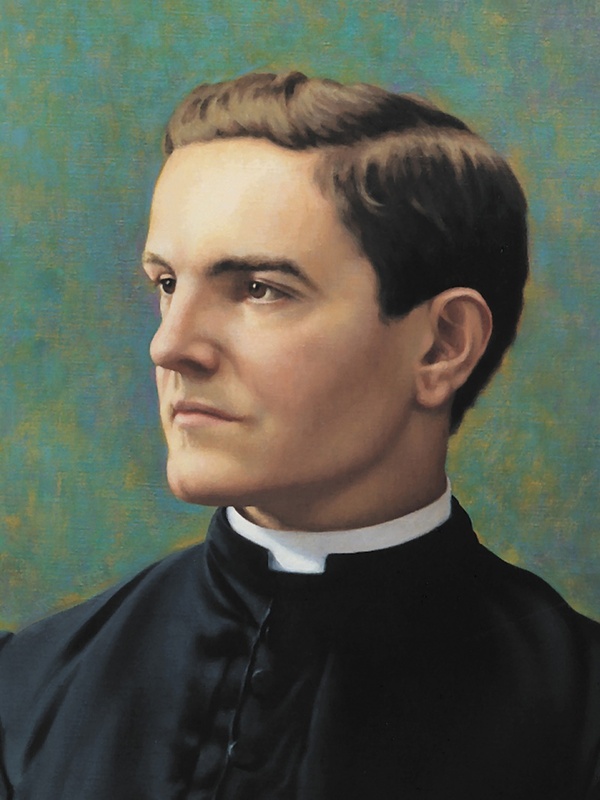 On Oct. 2, 1881, a group of men met in the basement of St. Mary’s Church on Hillhouse Avenue in New Haven, Conn. Called together by their 29-year-old parish priest, Father Michael J. McGivney, these men formed a fraternal society that would one day become the world’s largest Catholic family fraternal service organization. As the assistant pastor of St. Mary’s Church in New Haven and some of his parishioners, the Connecticut state legislature on March 29, 1882, officially chartered the Knights of Columbus as a fraternal benefit society. The Order is still true to its founding principles of charity, unity and fraternity. The above information is provided courtesy of the Knights of Columbus official website. 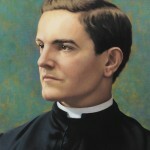 More information can be found on the website of the Father Michael J. McGivney Guild.